If there isn’t a better way to introduce the New Year with a fantastic device; the Anker SoundCore then I’m afraid we’ve been looking in the wrong place! I’m certain you will love this product as much as we do. I have kept an eye on the Anker Soundcore speaker as I’m aware Anker have some fantastic products, a few of which can be seen here; Anker’s iPhone 7 Tempered Glass Screen Protector and Anker’s PowerCore Slim! We thought why not add our first SoundCore reviewed device to the list. Battery Capacity of 4400mAh, with a total charge time of approximately 5 hours. Audio play time of around 24 hours with the volume at 80%. Includes Anker’s Bass Boost with their Passive Radiator – spiral bass port design to amplify sound. Handsfree and button functions included. Bluetooth 4.0, Mic and AUX in. Micro USB charged and Micro USB cable provided. Amazing 66 foot signal range! 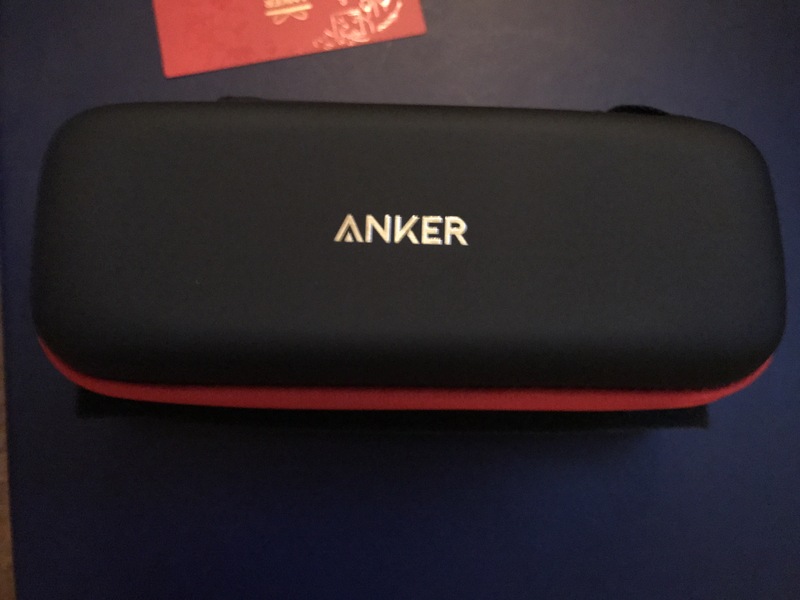 As you can see below we have featured pictures of the Anker SoundCore device. 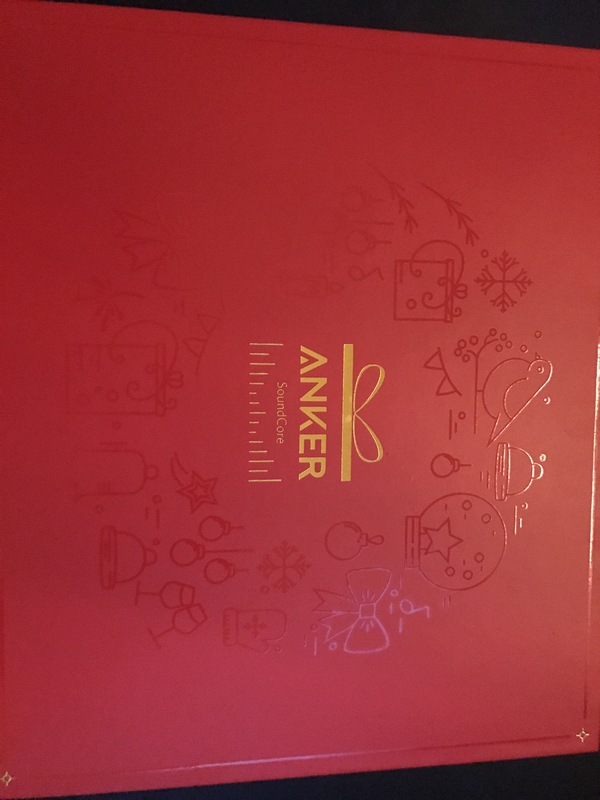 Luckily we got the Anker SoundCore as part of a gift-set which came with a lovely carry case and bespoke luxury box. In conclusion, I cannot fault this fantastic Anker product. Luckily, it came with a case which added to the experience. Priced at £29.99 this speaker is perfect for travelling, has a robust feel and has some amazing sound quality. I do not regret this purchase and love the portability; I shall be using this on every occasion. If we had to pick out pointers for improvement I have noticed elements of dust getting stuck in the mesh in the front but it does not effect the functionality of the product at all. I should just keep it in the case more! Purchase the Anker SoundCore speaker from Amazon UK: Here! Purchase the Anker SoundCore speaker from Amazon US: Here! More information is available directly from the Anker site!